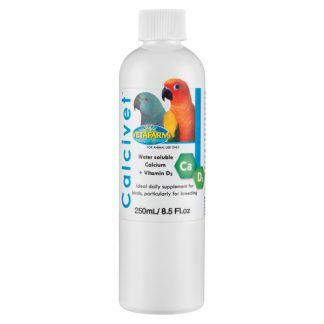 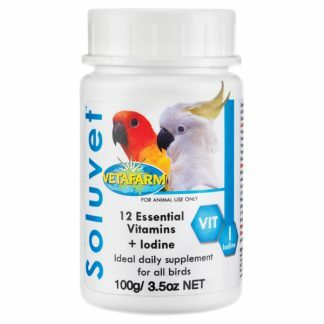 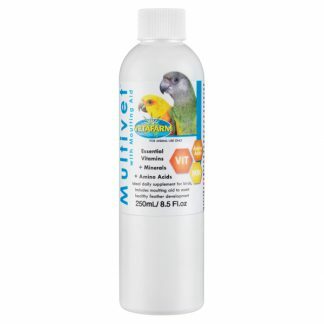 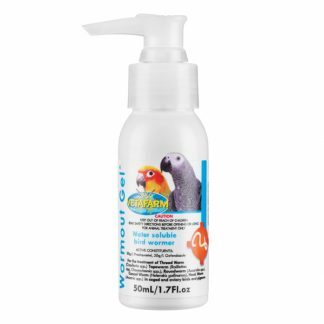 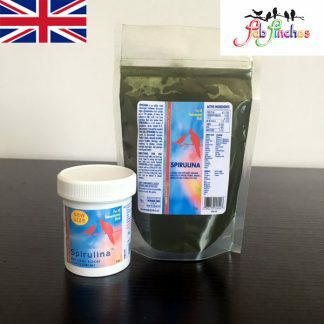 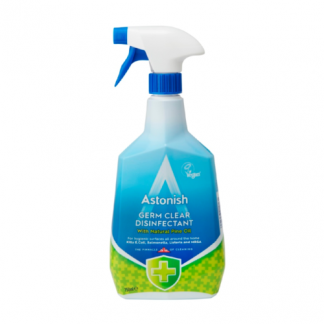 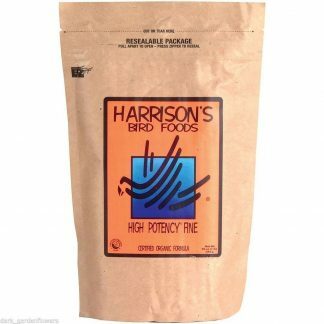 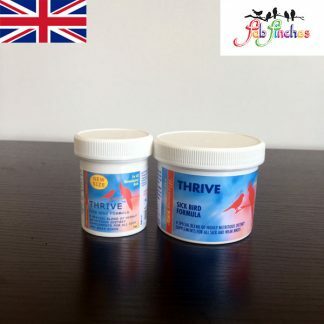 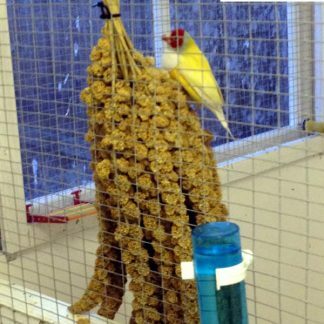 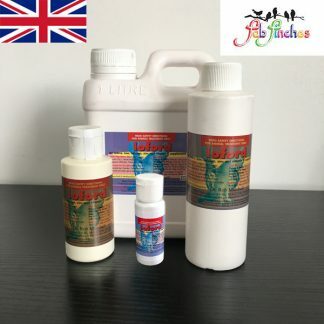 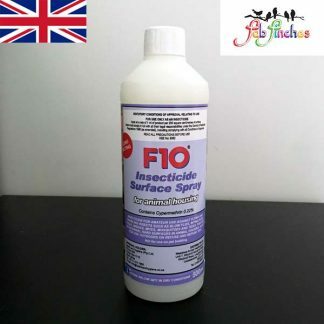 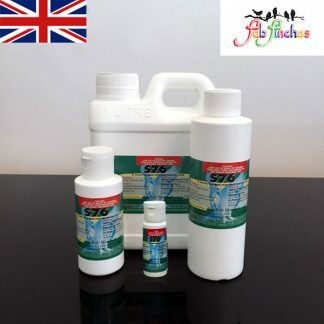 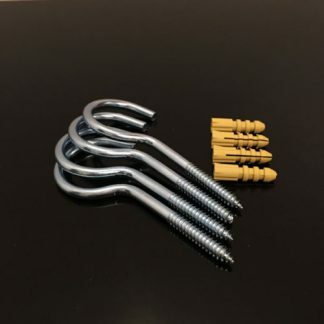 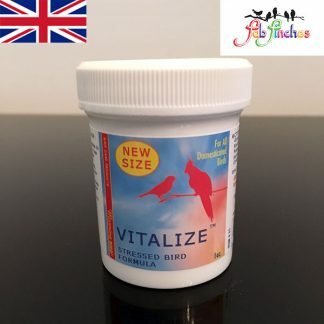 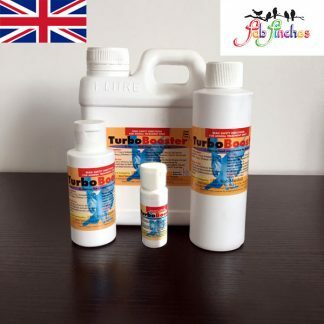 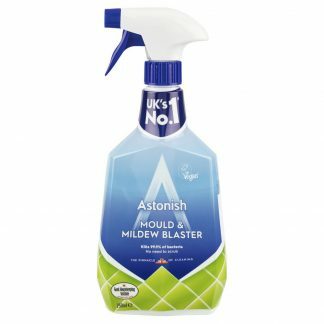 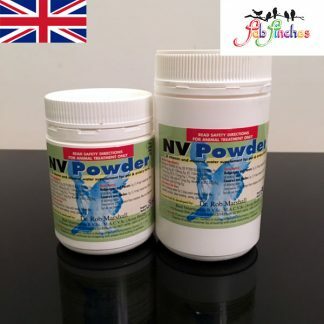 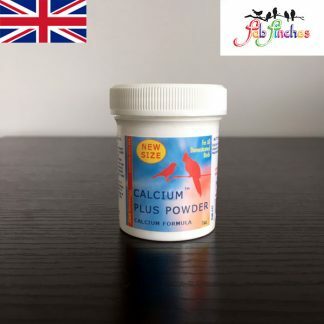 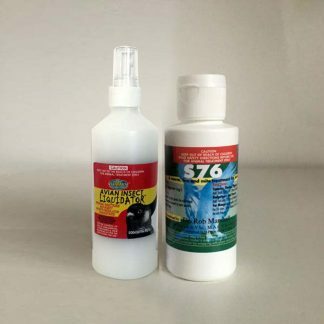 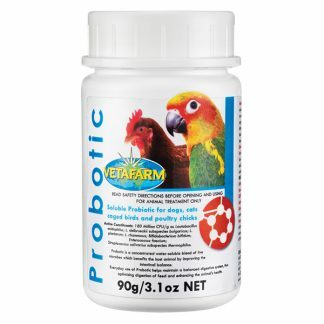 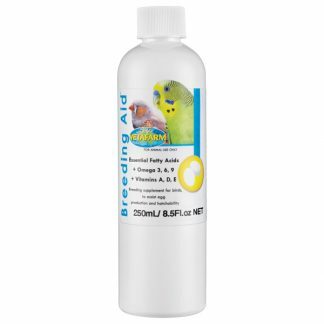 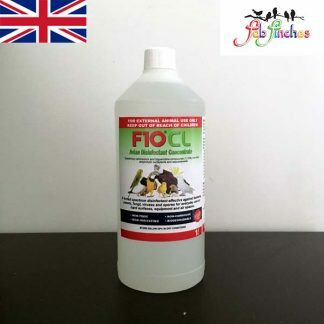 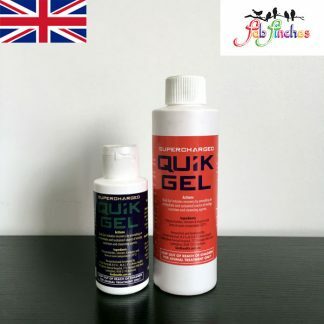 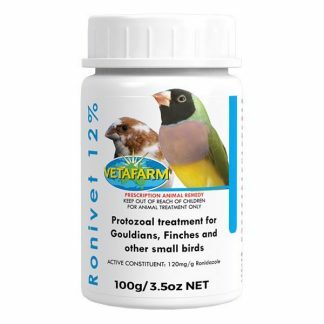 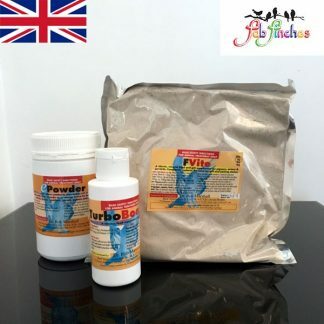 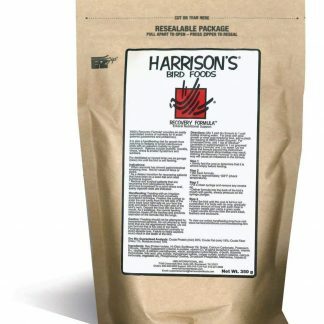 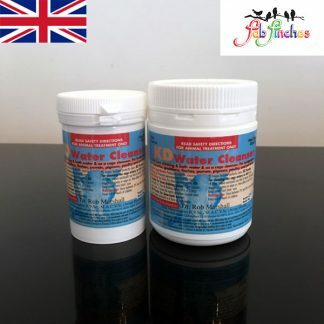 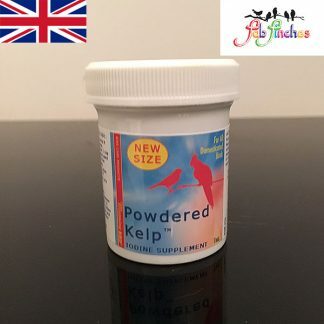 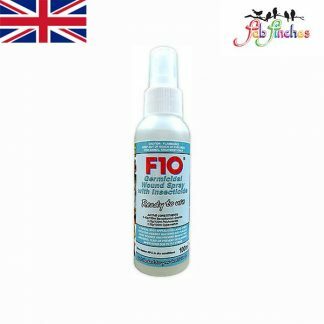 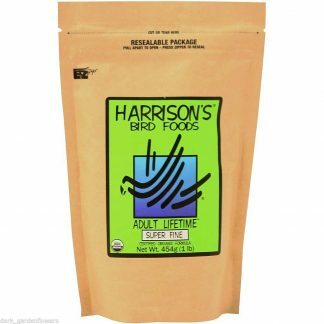 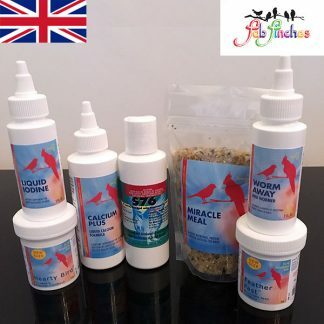 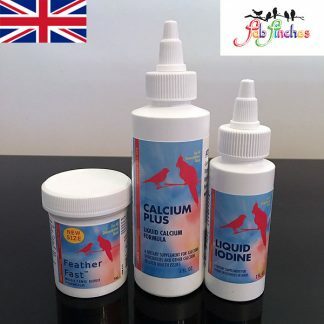 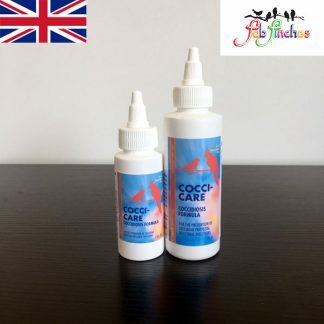 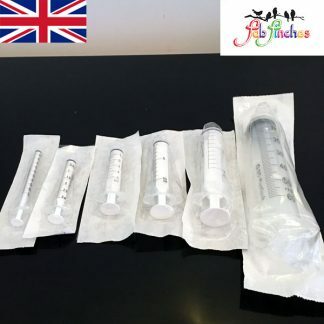 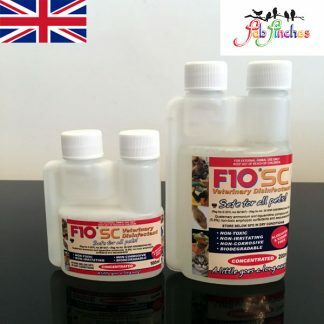 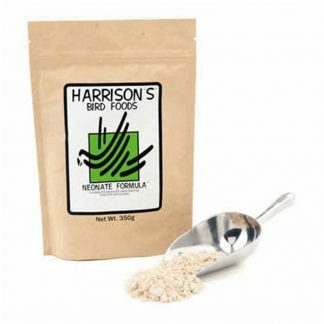 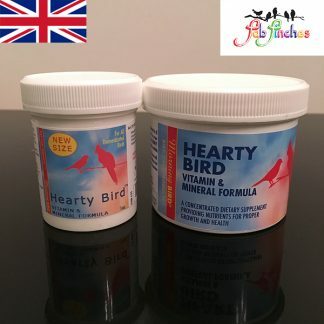 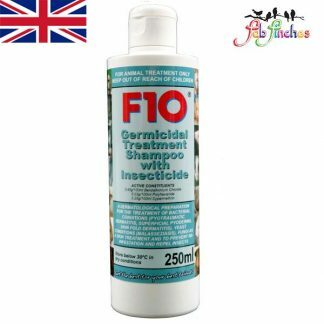 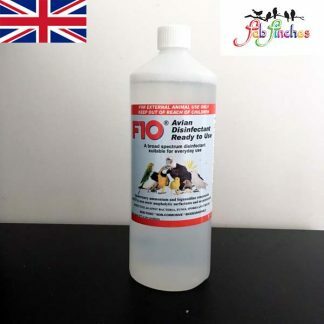 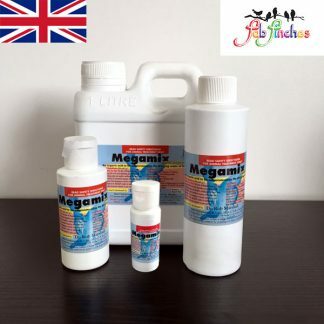 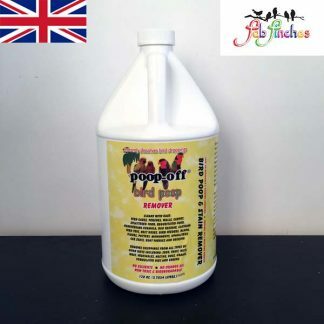 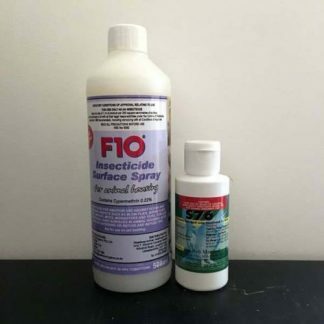 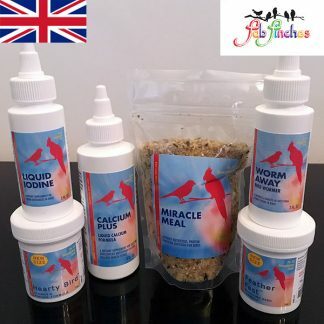 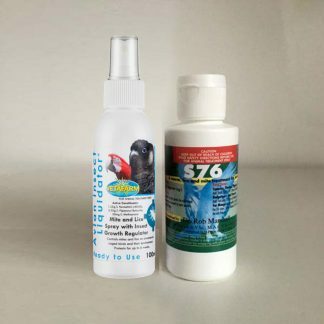 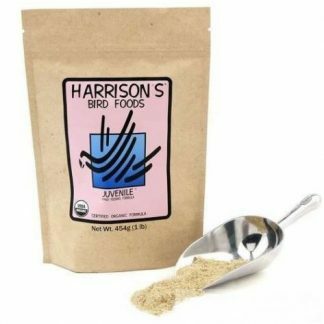 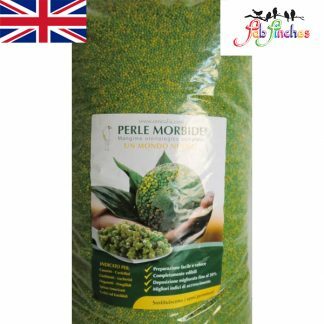 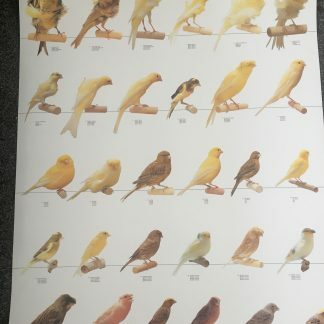 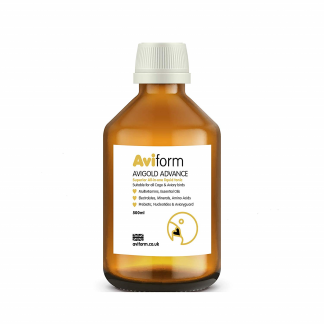 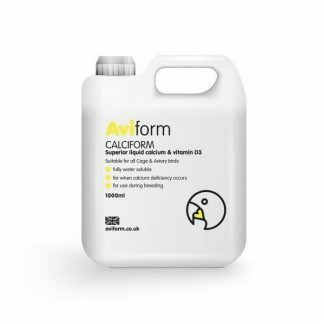 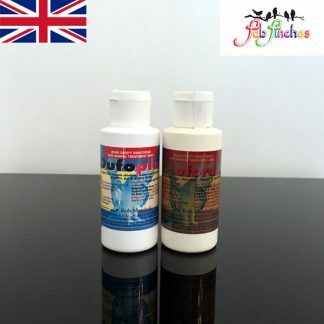 Home / Parakeet & Cockatiel / Vetafarm Ronivet S – For the treatment of Trichomoniasis (Canker), Cochlosoma, Giardiasis and Hexamitiasis in small birds by in-water medication. 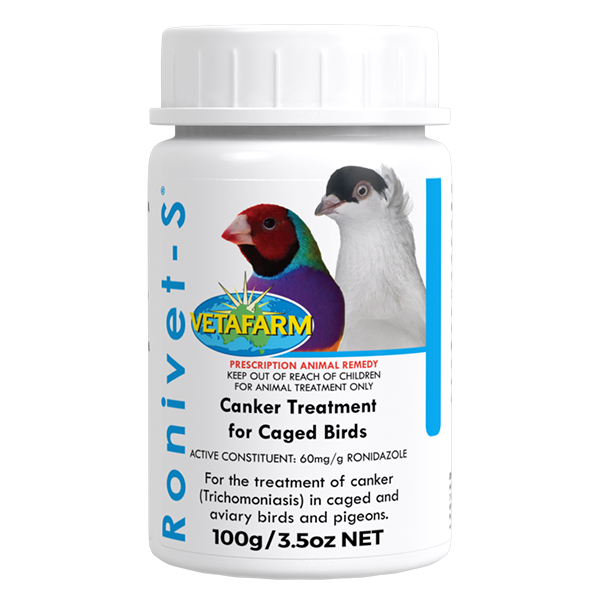 Recommended For:Caged and aviary birds. 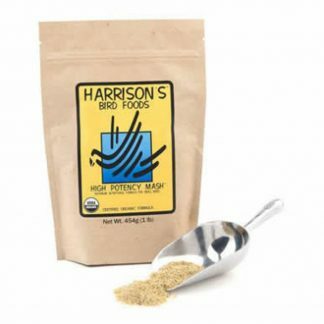 Mix 4g in 4L (1 tsp per gal) of drinking water. 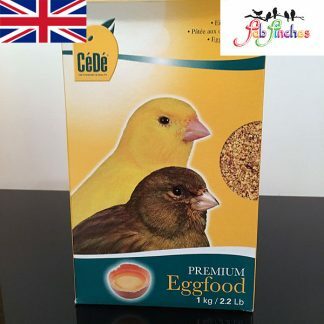 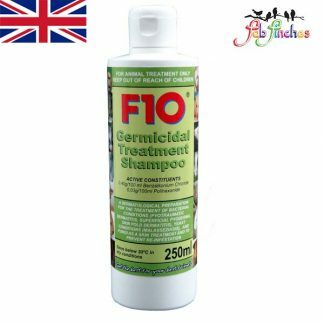 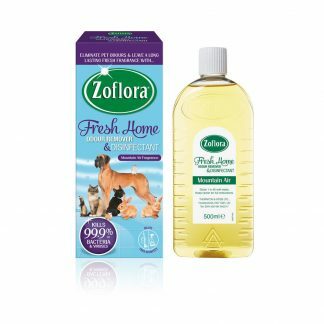 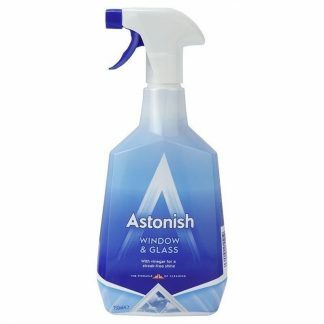 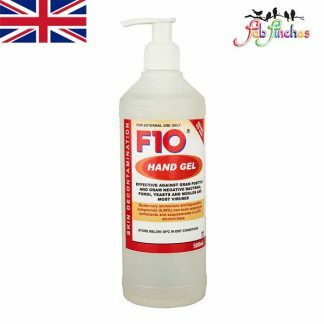 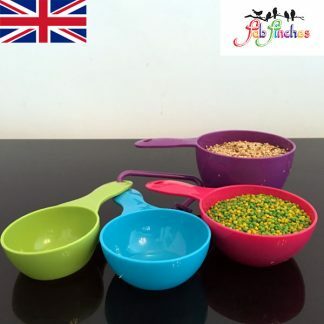 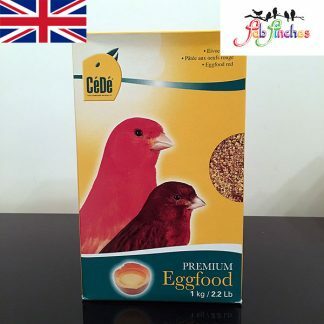 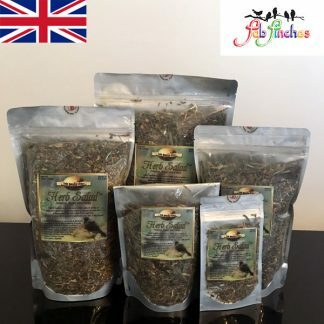 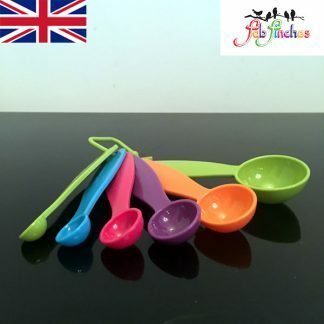 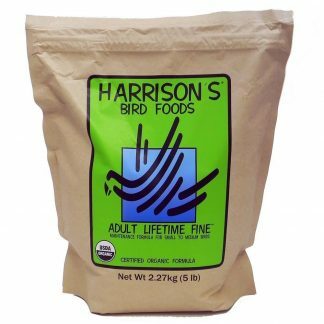 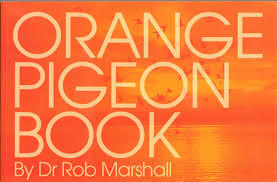 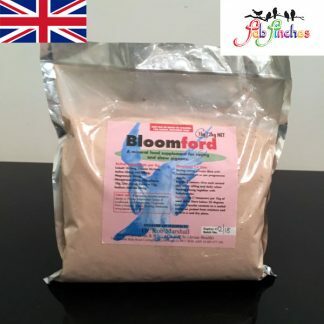 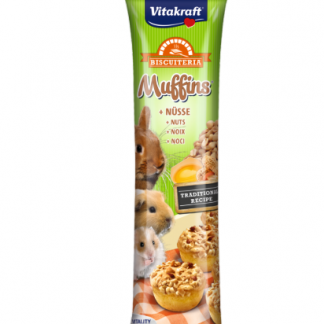 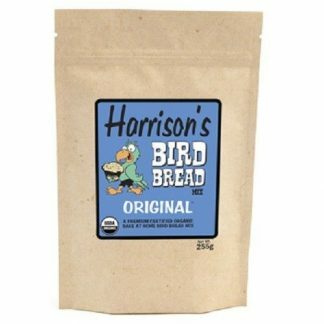 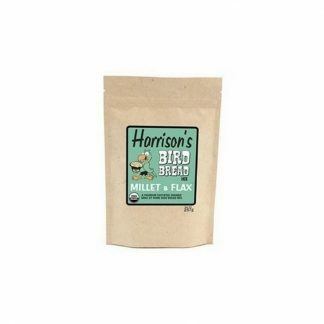 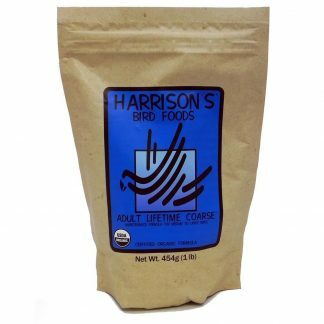 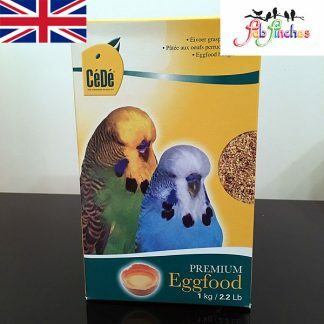 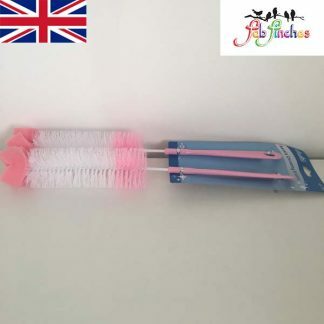 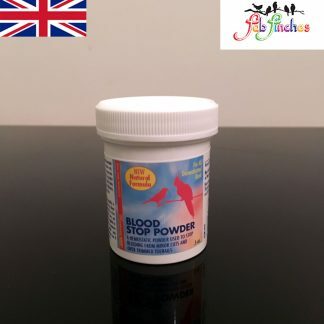 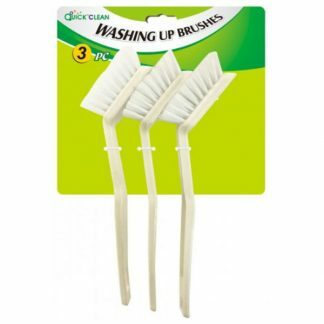 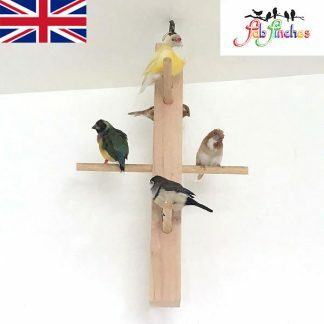 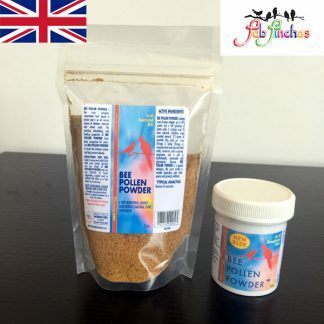 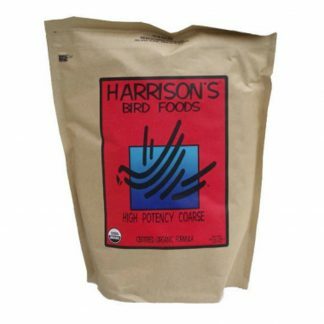 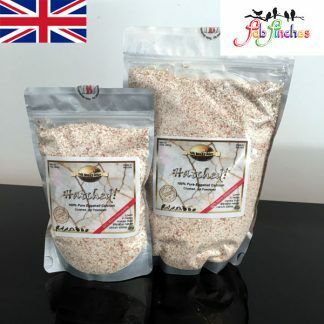 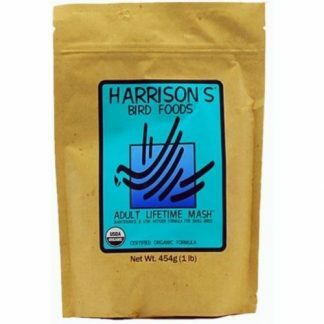 Budgerigars, fancy pigeons and other avian species: Treat for 7 days 4 times per year. 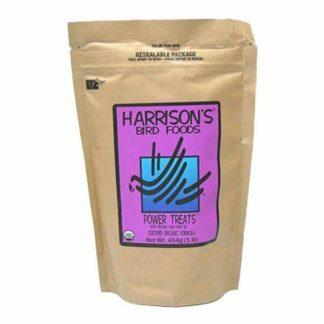 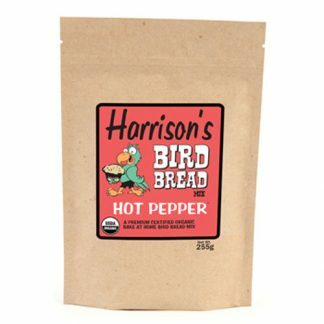 Pigeons Racing season: Treat for 7 days every other week. 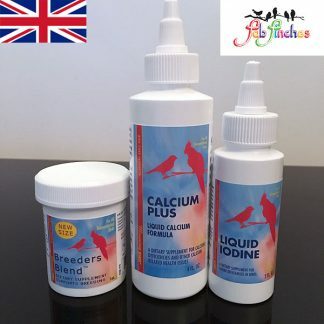 Pigeons Breeding season: Treat parents for 7 days prior to joining then medicate for 7 to 21 days when young birds hatch.